If you missed all of today's confusion, here it is, followed by the clarifications. A bunch of folks dug around and came up with some info on the string tribute that seems much more concrete than before. 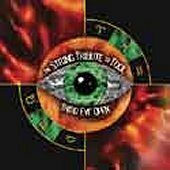 Ben Long (ben.long@elliemae.com) talked with Eric Gorfain, the man behind the record (at Quiet Street), and got word that the title is actually "Strung Out on Tool: A String Quartet Tribute to Tool." He also learned that the record will be coming out on Vitamin Records, on September 11. CDNow does list this record, with this information all in tact. 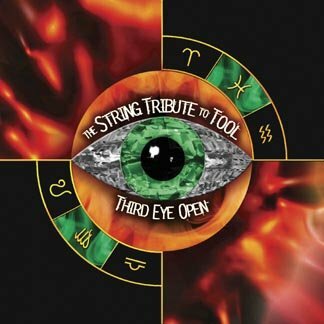 Entertainingly, a company called CMH Records claims they are releasing a string tribute to Tool called "Third Eye Open," and even feature a preview of the cover artwork (both small blurry and large better versions now available). [08/11/01] - Oh, Canada | "And that was Parabola..."
Now then, about the downtime thing.